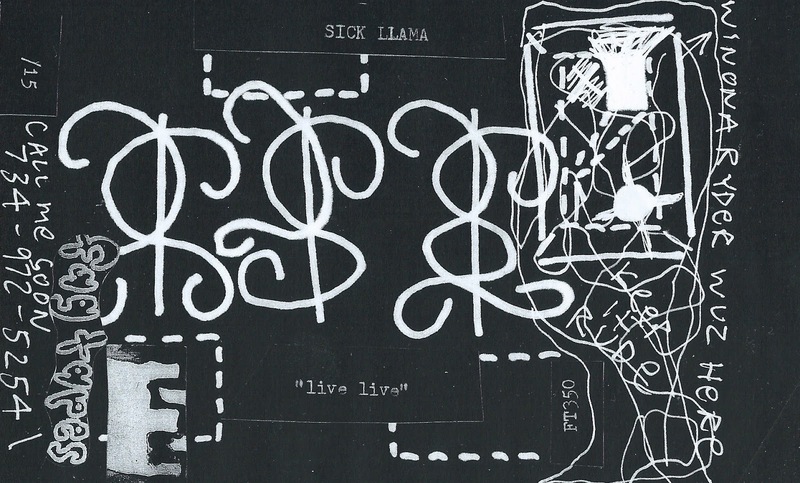 FAG TAPES: SICK LLAMA "LIVE LIVE"
FT350 SICK LLAMA "live live" cassette. 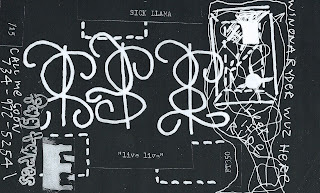 Sick Llama style live in Buffalo,NY and New Haven, CT from the worst tour i have ever been on last February. Don't get me wrong, i had fun! But i'm pretty good at having fun so that goes without saying. Crazy sets! Amazing sounds! Nice recordings! Thank you Kryssi!